Oh, I wish this weekend would continue minus being on call. I have no great motivation, no project, no list of endeavors. I like my work well enough….I am just more interested in being leisurely. That means dawdling and diddling and doing not much of anything. I was quite unfocused this weekend. I could have done my online re-certification modules. I could have done my Christmas shopping. There is a list of shoulda-couldas. Instead, I wrapped some of the presents I have purchased over the last few months. 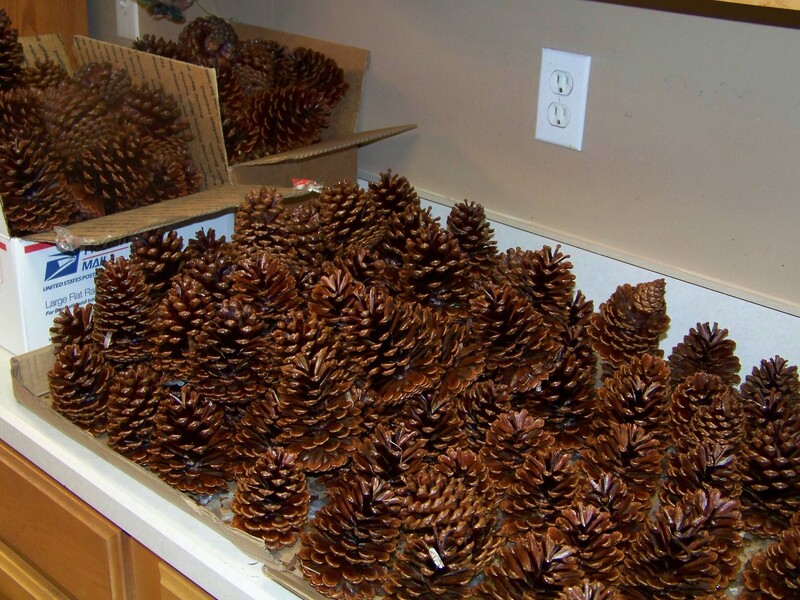 I made several bushels of firestarters with pine cones I picked off my property. They will be come gifts for my friends with real fireplaces. 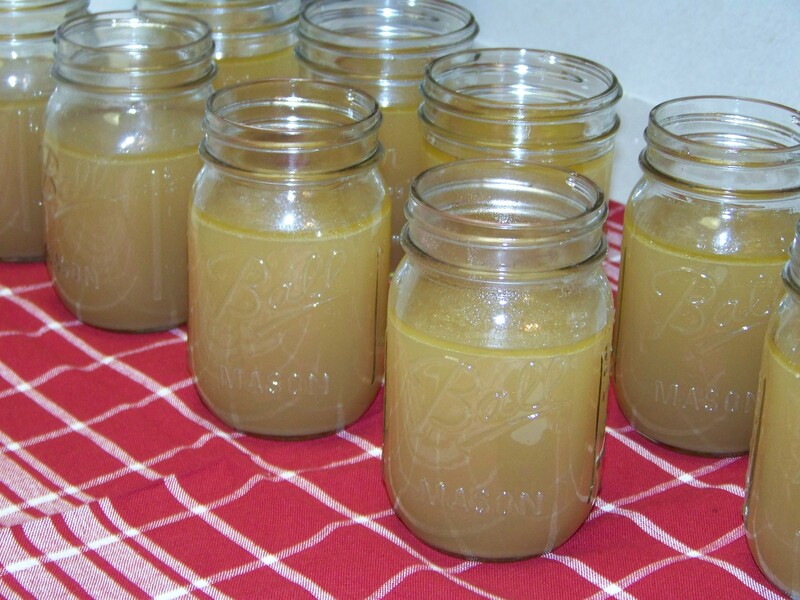 I also finally got around to making poultry stock from the turkey carcass. I put nine jars into the freezer. I left headroom in the glass jars and didn’t tighten the rings. Now I have homemade stock for soups and stews. I need to go back to work in the morning; it will be a long and busy week. But I want to stay at home and bake cookies and watch movies and do very little of anything. Such a subversive thought, a naughty thought and I better stop it or Santa won’t bring me any goodies.